This jacket is specifically related to motor bikers because Jax Teller finds his loyalty for his fugitive motorcycle club. 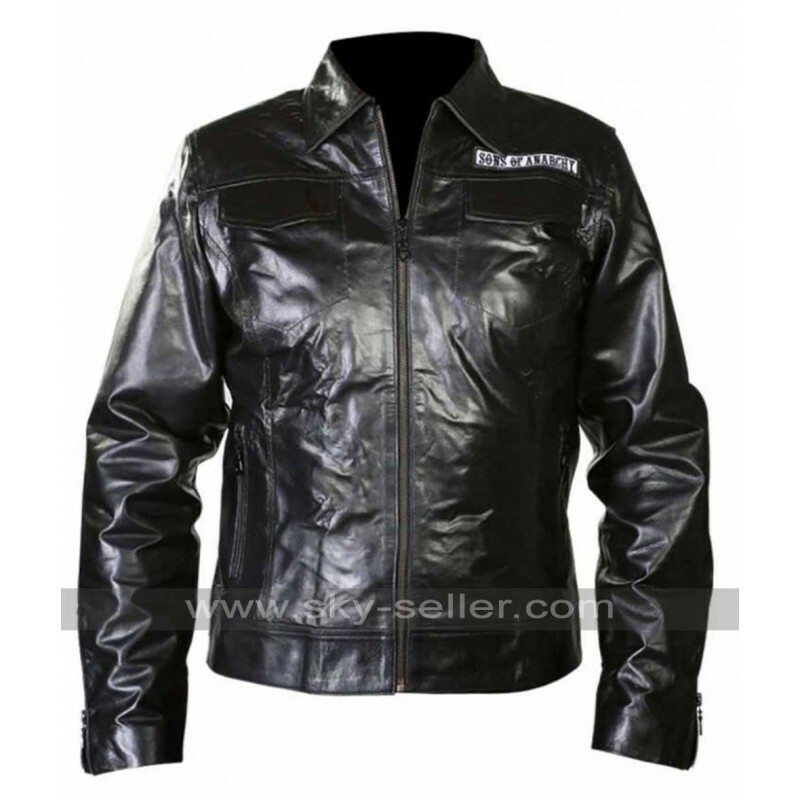 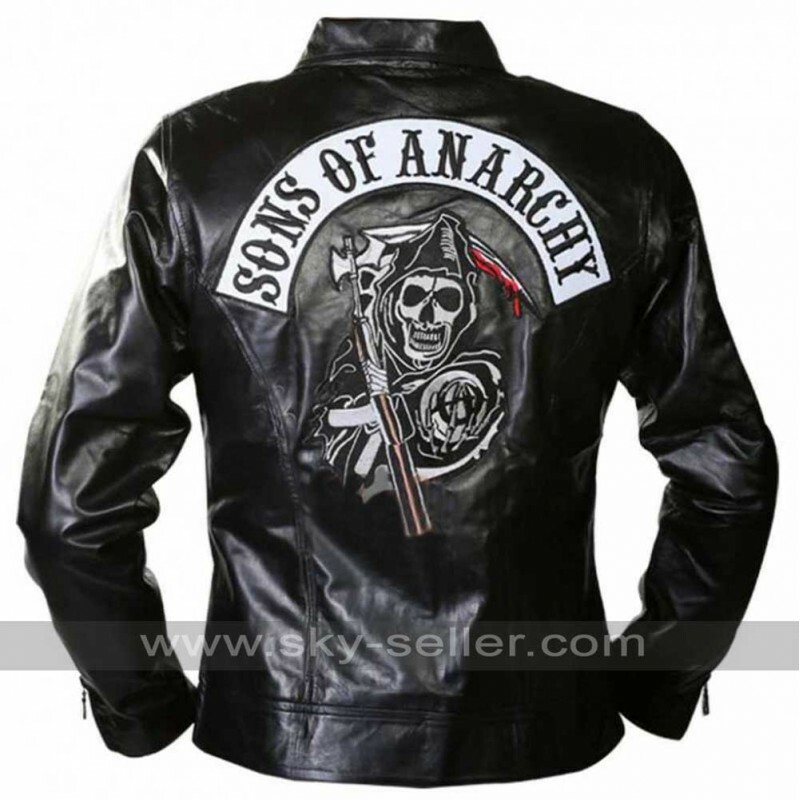 Jacket is covered with polyester lining on the inner surface to give it a congenial and snug feel. 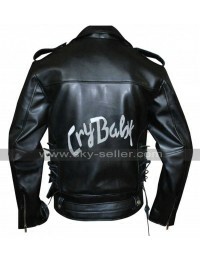 It is special jacket for winters. 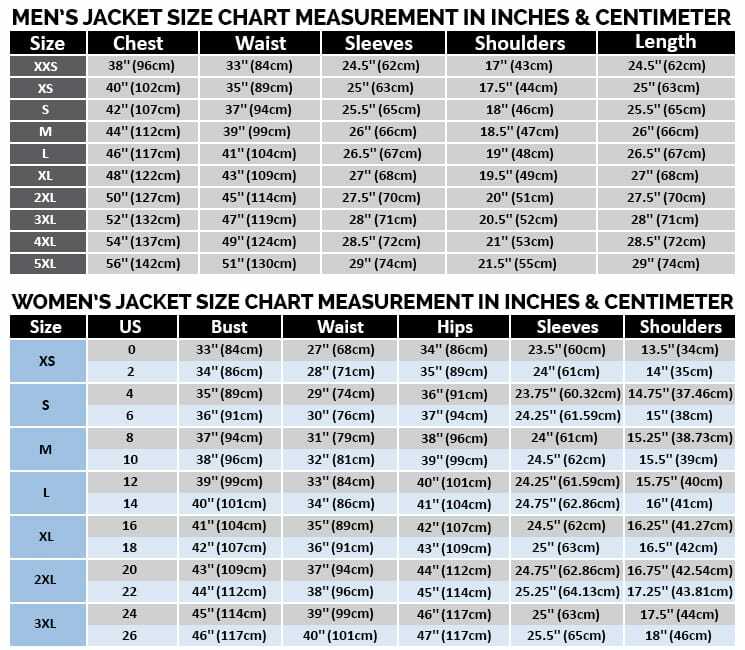 Two warmer pockets are present on front of the jacket so that you can keep your hands save from harsh winter. 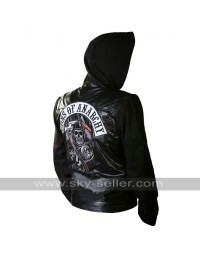 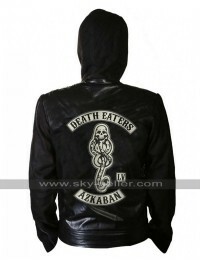 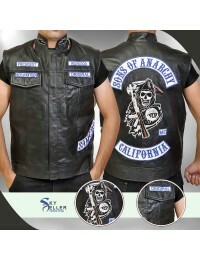 Logo of sons of anarchy is painted on the back of the jacket to give it a worth look. 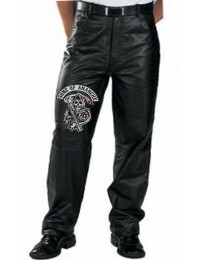 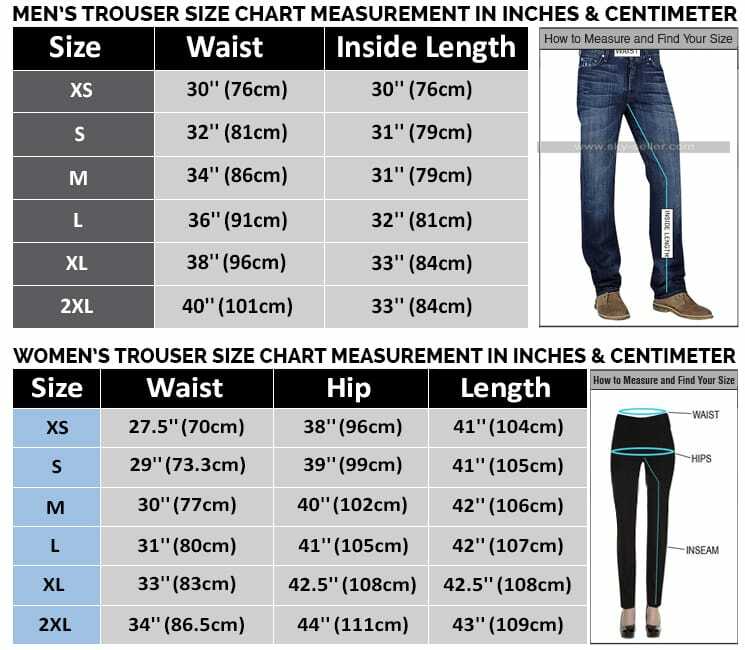 Double stitching is done to assure the durability along with zipper cuffs. 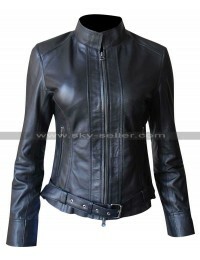 Full zip closure at front for the truculent look.